At Scooter World we offer financing using a trusted partner. 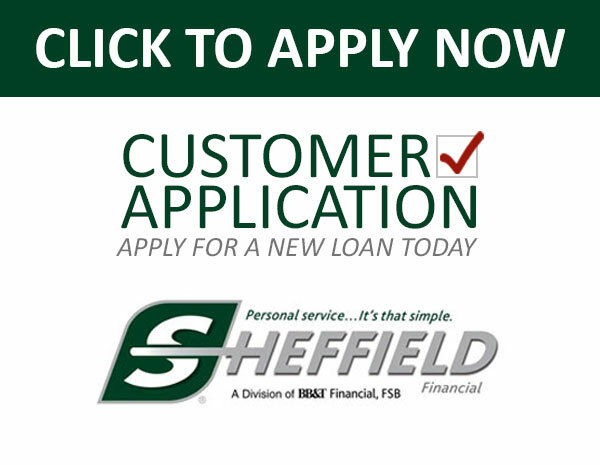 Use the banner below to apply for a scooter loan and get riding today!!! !